For the modern man's casual attires. 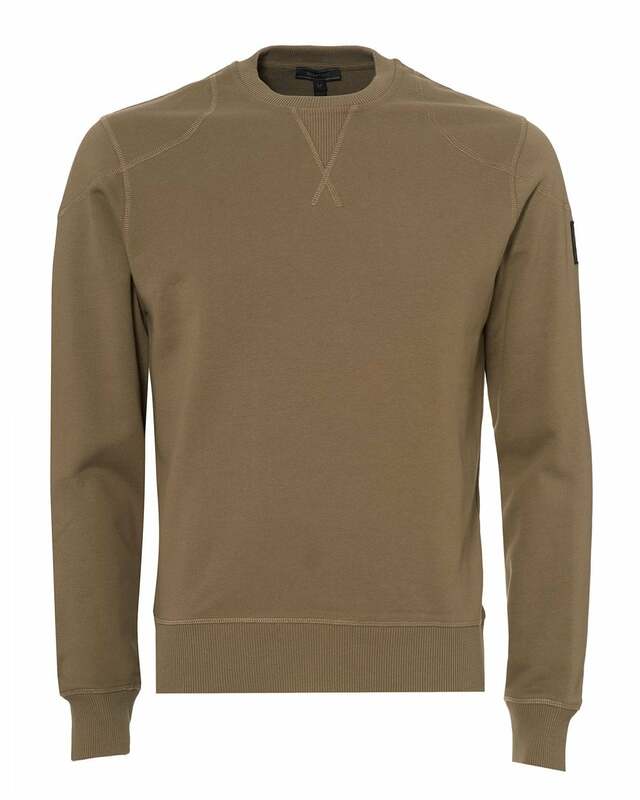 This Jefferson sweatshirt from Belstaff hosts long sleeves, a crew neckline and panelled shoulders. Perfect for layering with a plain tee from Emporio Armani and some jeans from Nudie.